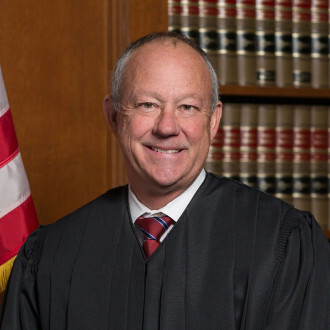 Chief Judge Tymkovich, of Denver, Colorado, was nominated to the Tenth Circuit Court of Appeals by President George W. Bush, and confirmed in April 2003. On October 1, 2015 he became Chief Circuit Judge. He was Chair of the US Judicial Conference’s Committee on Judicial Resources from 2011 to 2015. Since 2008 he has been an adjunct professor of law at the University of Colorado School of Law, teaching Election Law. 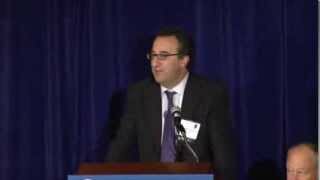 He is a member of the Doyle Inn of Court, the American Law Institute, and the International Society of Barristers. Since he joined the Circuit, Judge Tymkovich has hosted judicial delegations from Russia, Kazakhstan, and Afghanistan, and has also represented the United States in programs at Kiev and Yalta in Ukraine. 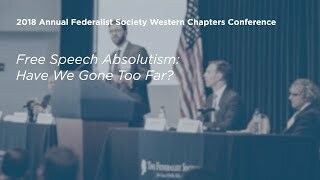 Free Speech Absolutism: Have We Gone Too Far?